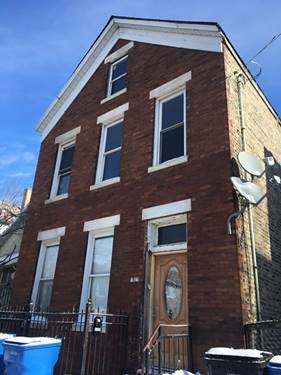 Brand newly rehabbed 4-unit Investment Property. 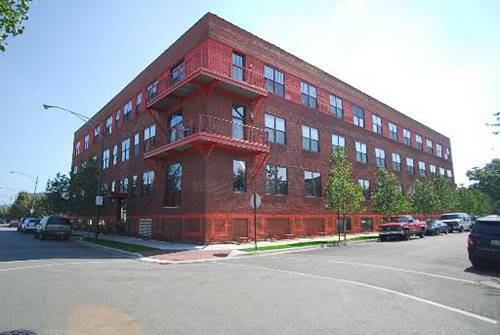 ALL RENTS ARE PROJECTED YET ACCURATE FOR THE AREA. 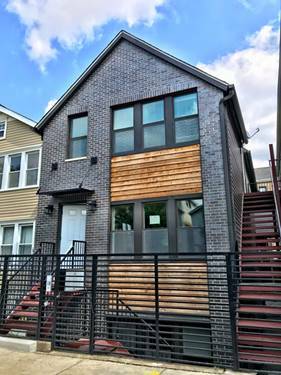 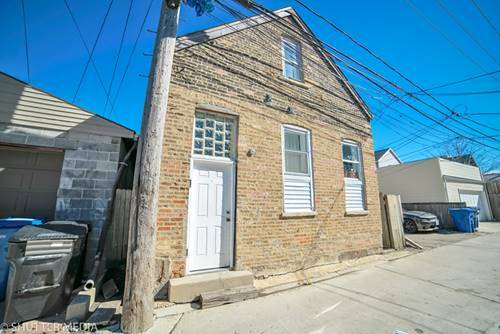 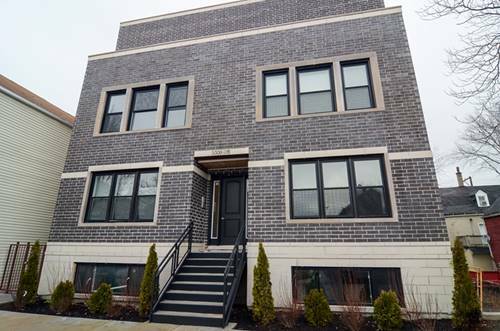 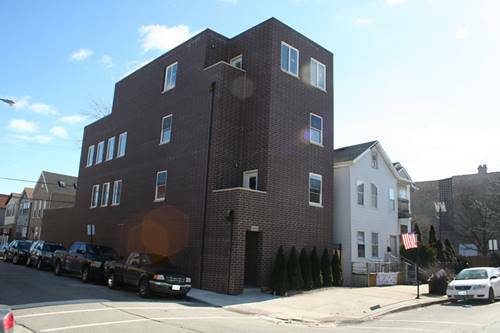 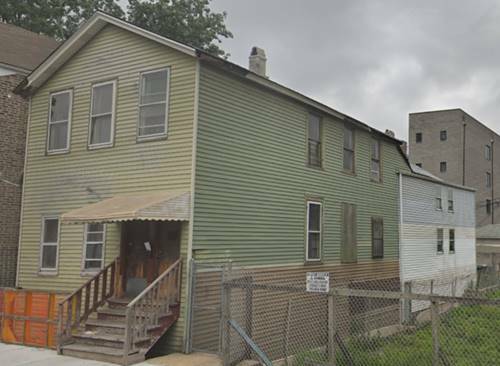 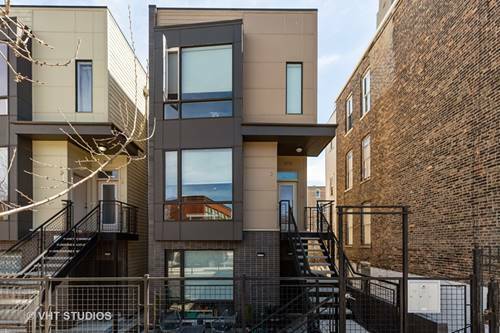 For more information about 1839 S May, Chicago, IL 60608 contact Urban Real Estate.